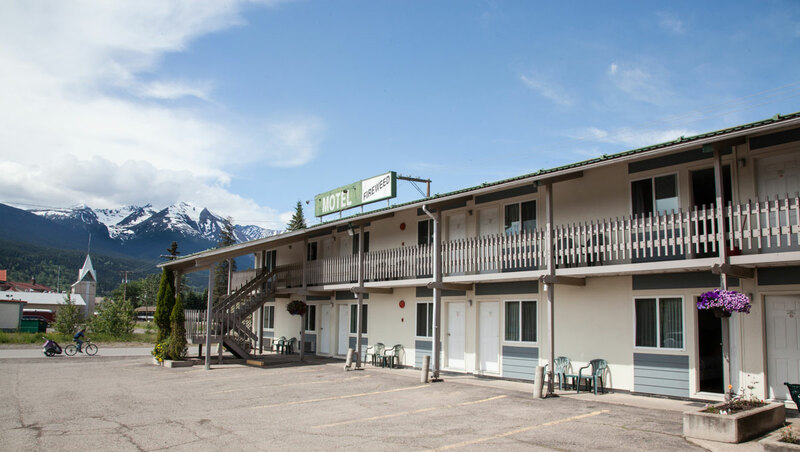 Centrally located on Smithers’ Main Street, the Fireweed Motel is the place to stay in Smithers, BC! We‘re walking distance to the town’s best restaurants. 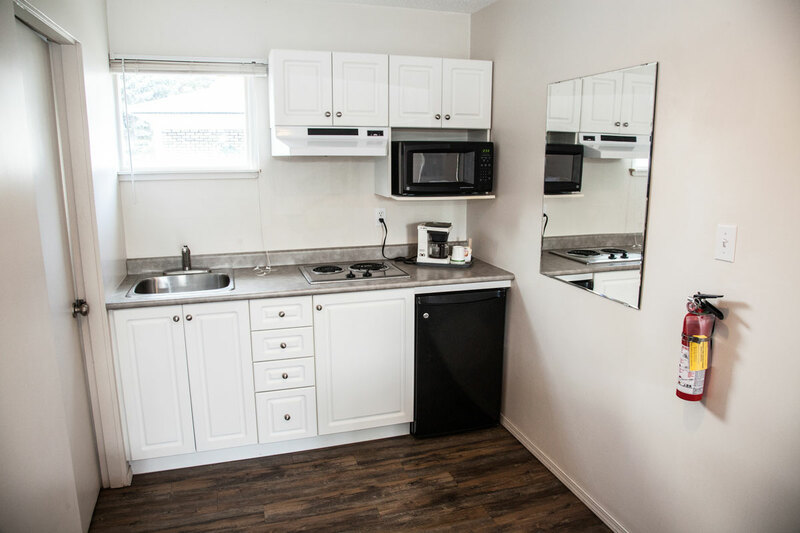 Book a kitchenette and fill the fridge with groceries from one of Smithers’ two grocery stores, literally across the street. 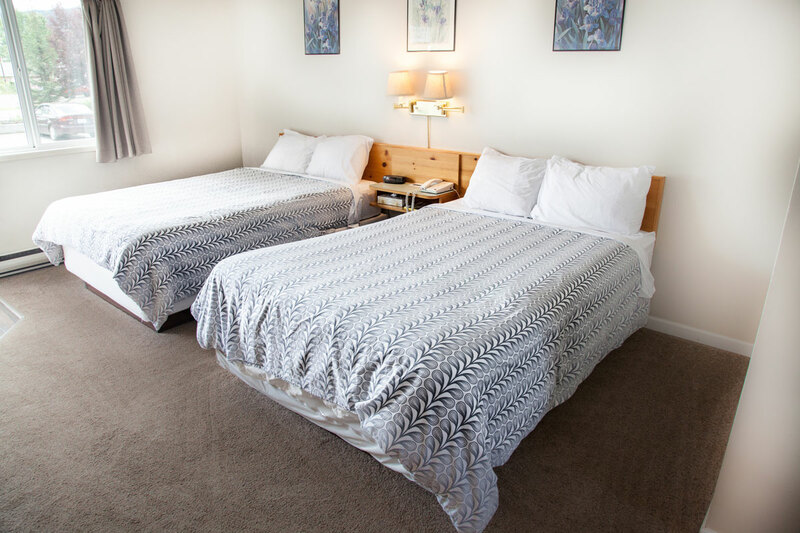 We are a pet-friendly motel and we offer on-site coin laundry. 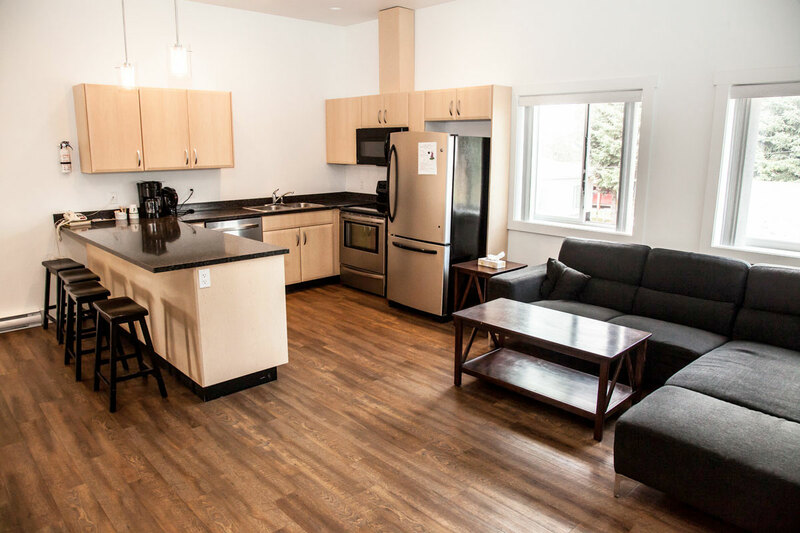 We are locally owned and operated, our friendly staff are waiting to make your stay memorable!